We are an owner-operated company that started in Tortola in the BVI in 1998. Currently we are the largest independent Yacht Sales, Charter and Management Company in the Caribbean. We sell boats into bareboat charter, skippered charter and Luxury crewed charter programs. We have three fantastic charter bases giving you the best of the Caribbean; Nanny Cay Marina and Resort in the BVI, Blue Lagoon in St Vincent and the wonderful Grenadines and True Blue Bay in the spice isle of Grenada. 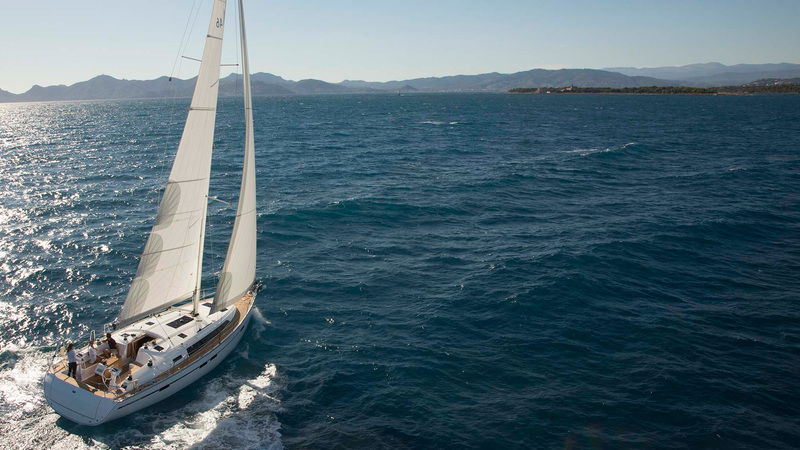 We offer a seamless transition from initial purchase through to charter ownership, which means you can be confident knowing you’ll have a well maintained yacht that you will be proud to own and sail. Our flexible yacht ownership programs, either Guaranteed Income or Maximum Income/Unlimited Sailing, both work in conjunction with our World Wide Sailing Program – enabling you to sail at destinations all over the world. We are experienced factory direct importers for world class boat brands including Nautitech, Lagoon & Fountaine Pajot catamarans and Jeanneau and Bavaria yachts. Power or sail, catamaran or monohull, so we can help guide you on the best yacht to meet your individual ownership requirements. Upgrade your charter ownership experience today and contact us for further information on yacht specifications and revenue projections.